Never ascribe to conspiracy that which is adequately explained by incompetence. It’s also distinct from the Uber-­style “gig economy,” which is designed to take care of extremely short-­term tasks, manageable by one person. 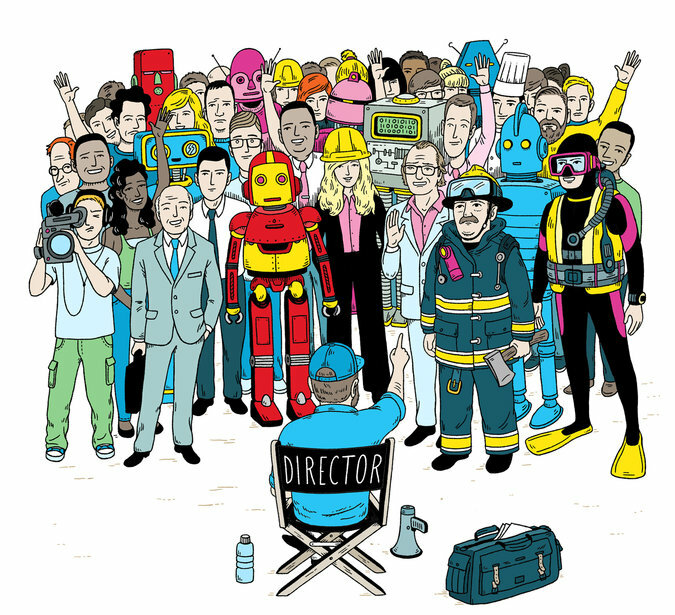 With the Hollywood model, ad hoc teams carry out projects that are large and complex, requiring many different people with complementary skills. The Hollywood model is now used to build bridges, design apps or start restaurants. 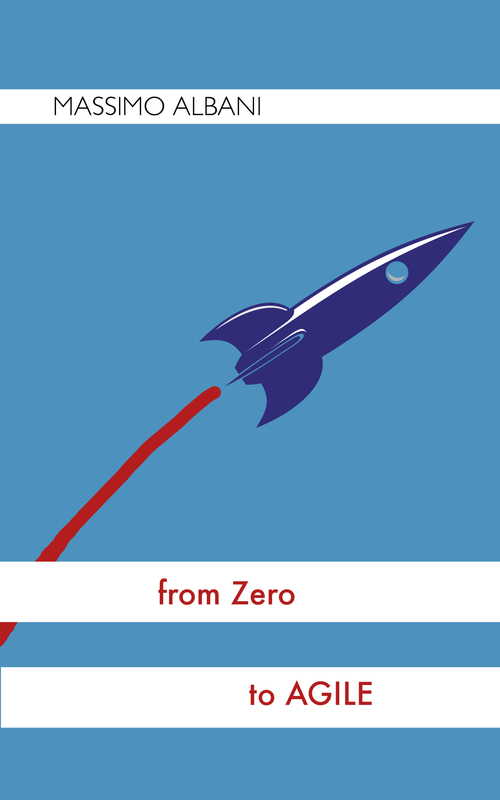 Our economy is in the midst of a grand shift toward the Hollywood model. Read the rest – what is good and what is less good in the Hollywood model – in this New York Times Magazine article. A funny flowchart from Fast Company called explain the internet to a 19th century british street urchin by Doogie Horner. Your time machine lands in 1835 and you end up trying to explain what internet is to a 12 years old match sticks seller, using metaphors as a series of tubes, a road system and a door to the world. The urchin picks a scab off his elbow and says: “Instead of walking over to someone’s house to say hi to them , you can just talk though the internet?”. “And instead of crouching outside a pub’s window and listening to music, breathing the cold night air and smelling roasting lamb inside, you can just stay in your house and listen to music on the internet?”. The urchin folds up his rickety table of match sticks, gives you a long hug, then walks away. You came here to teach the urchin something, but he’s the one who’s taught you an important lesson about the shallowness of modern life. You are simultaneously embarrassed by your hubris and humbled by his simple wisdom. Suddenly you realize that the waif stole your wallet. 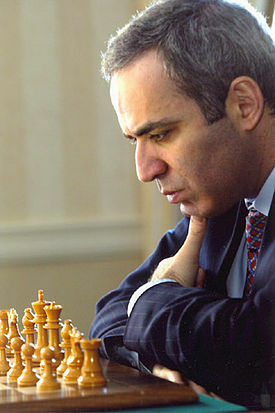 In this article in the New York Review of Books Garry Kasparov , a former chess grandmaster, writes about his experience playing against chess computers, that started in 1985 when he was able to defeat 32 computers in 32 different games played simultaneously and arrived through 1997 when he was defeated by the IBM machine Deep Blue and until 2005 when he experimented playing with the help of a computer against another team human+computer. The most interesting piece is when Kasparov analyses the current status of the chess software. And it ended with chess programs all based on the same basic programming concepts for just picking a move by searching through millions of possibilities, a pure brute force approach. I am a big fan of the small steps and gradually progressing a product but this piece left me thinking: are we exchanging the big dreams and visions for the saferand lower hanging fruits?